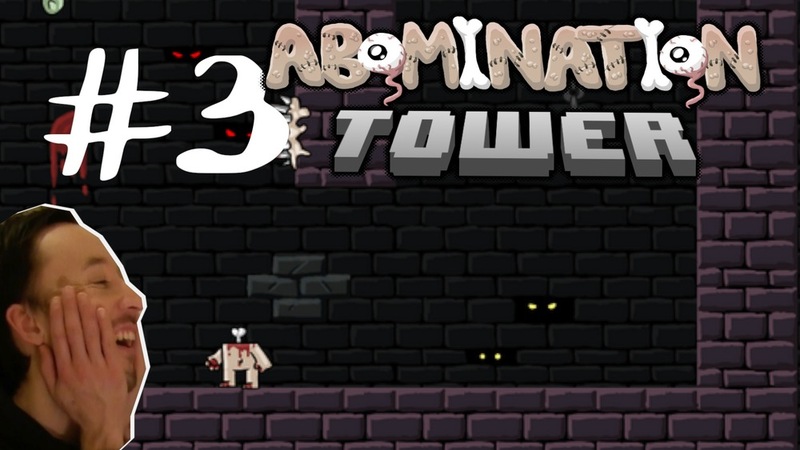 Abomination Tower an indie platformer by Adrian Sugden is currently on Sale over at Steam. The game has been reduced by 20%, was £3.99 now £3.19 and the sale will last until 16th of March. We've just posted our latest video and you can see this below.